Chris did a fantastic job sweeping our chimney. He completed the job quickly and left no trace that he was ever there. 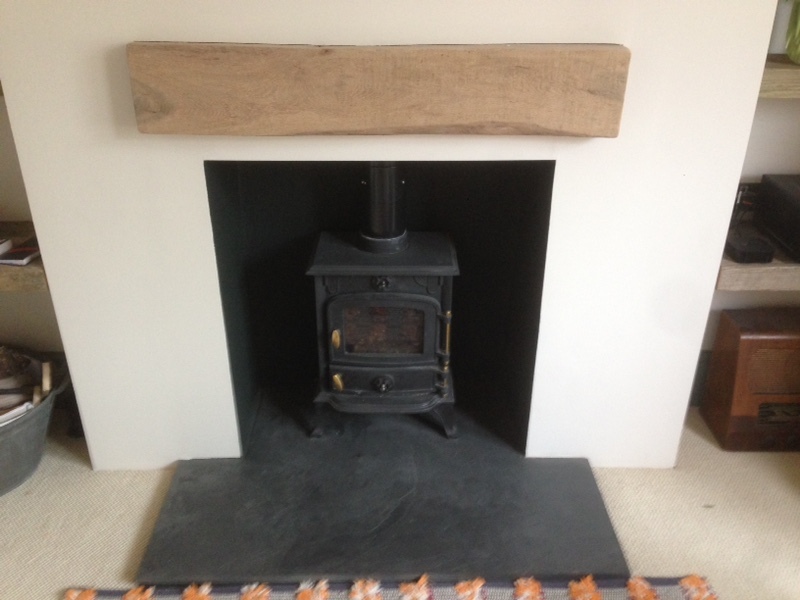 I highly recommend Hegg Sweep & Stoves for excellent service! The family and I love our new fire place. Thank you for being helpful and so informative – we couldn’t be happier! 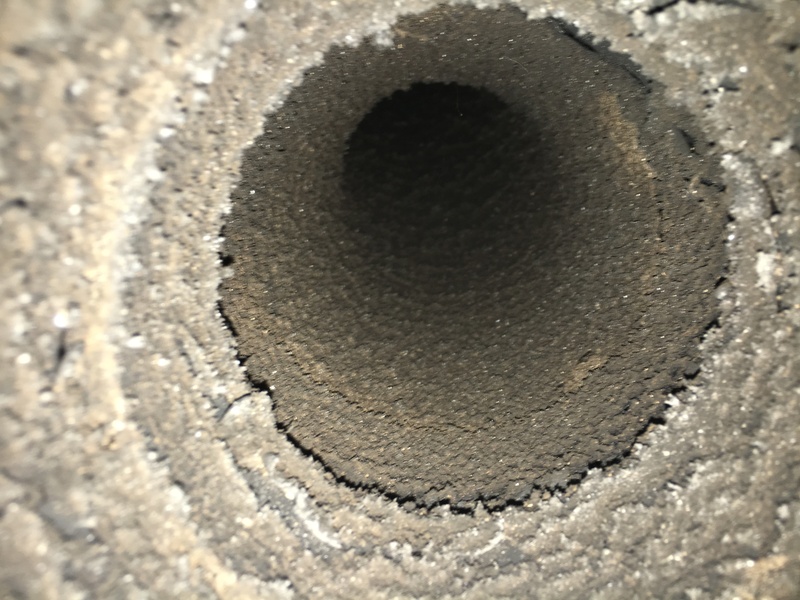 Chimney sweeping is an important process that requires an expert’s care to be completed correctly. 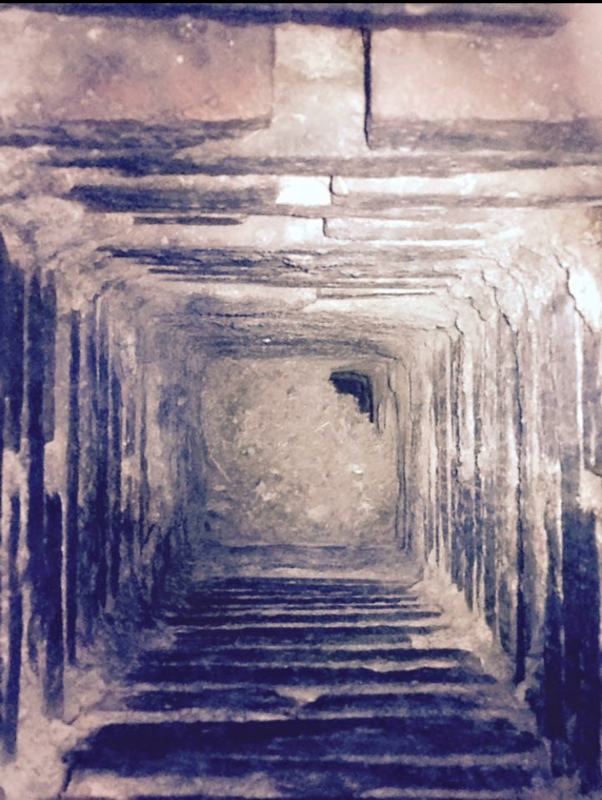 Over time, debris and creosote build up in your chimney, if not maintained this may cause blockages and fires. 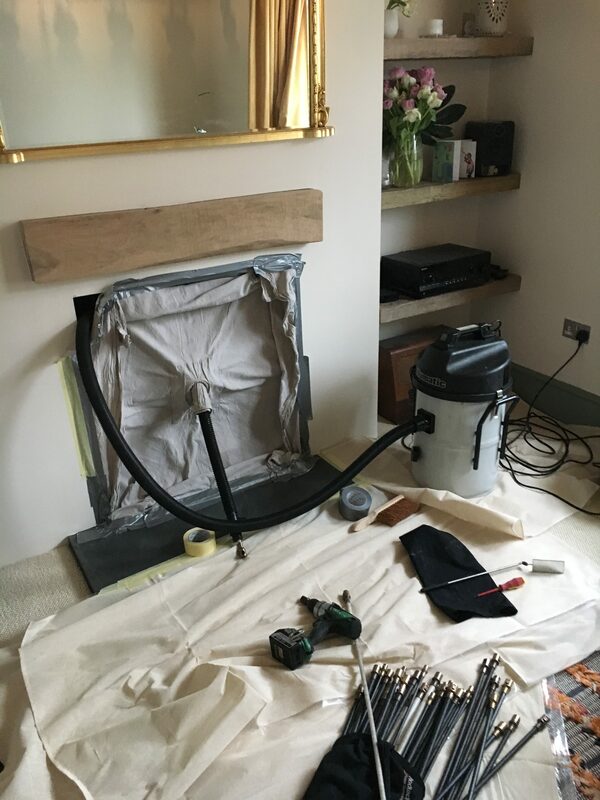 Hegg Sweep & Stoves will thoroughly clean your chimney allowing it to do its job properly – keeping your home and family safe. We highly recommend that you use a HETAS approved fitter to install your heating appliance to ensure a safe installation. Using HEGG Sweep & Stoves means you will have an accredited HETAS installation that complies with the requirements of the Building Regulations. Failure to comply with the installation instructions or building regulations could invalidate your home insurance so this is really important. We are happy to share advice on types of wood burning stoves, placement in your home and other advice and tips we’ve acquired. 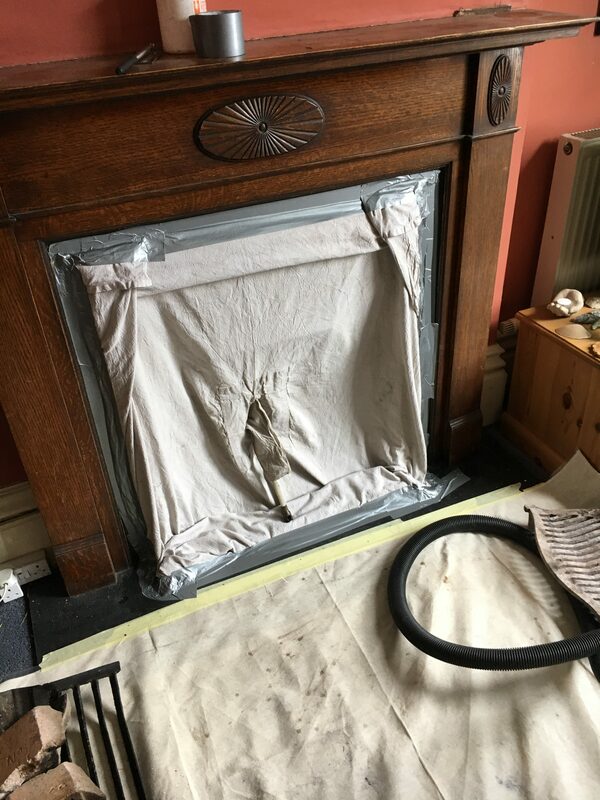 The purpose of carrying out smoke testing is to check that flue gasses will rise freely through the flue and to identify whether there are any faults. 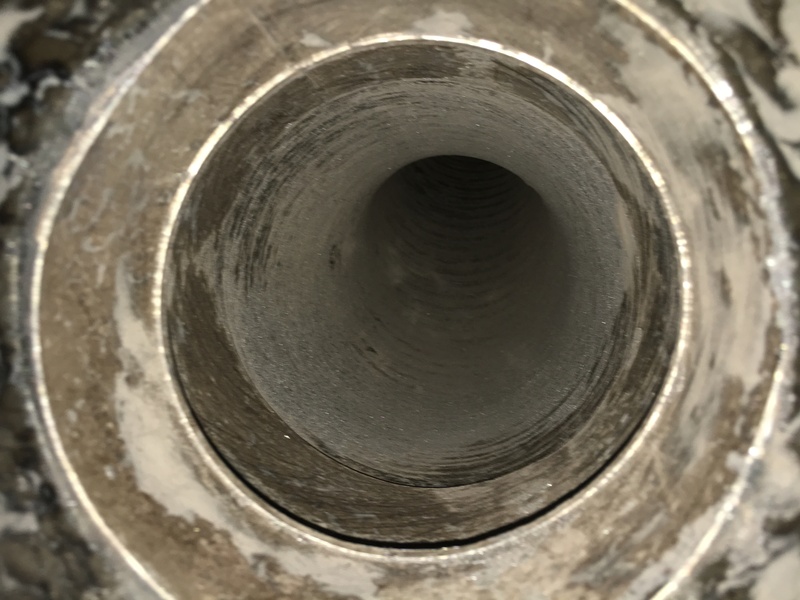 Such as incorrectly sealed joints, deterioration or damage that would cause leakage of the flue. Gases /fumes to escape into the dwelling. 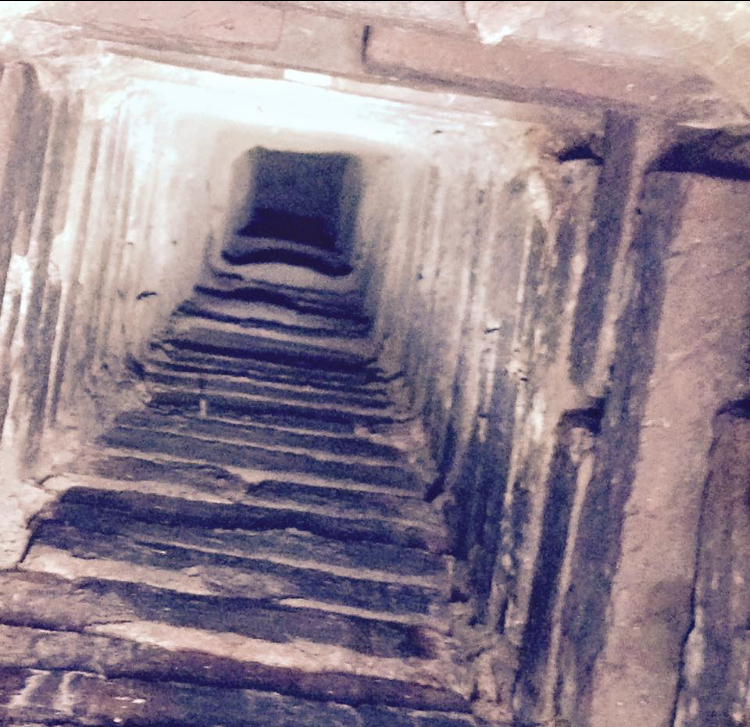 Defective or leaking flues will need repair/ relining and will need re-testing. 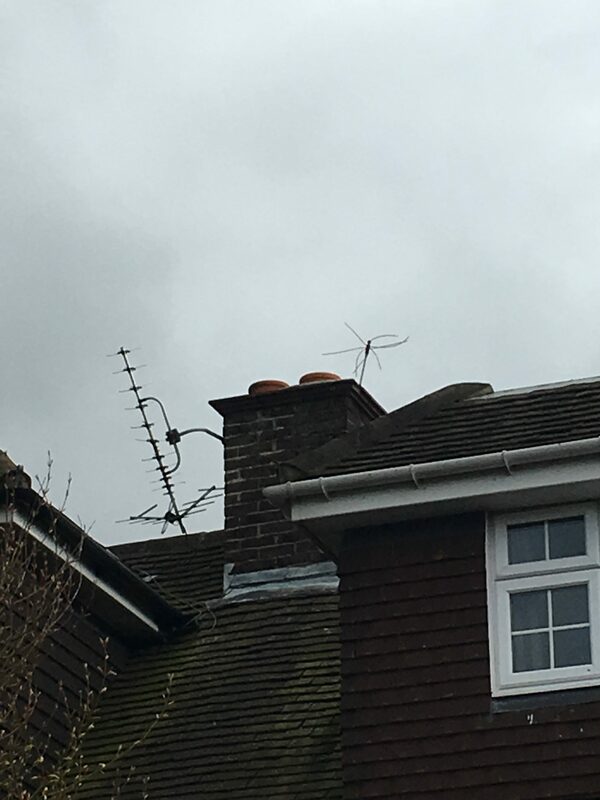 It is important to get Bird’s nests removed from a chimney or flue in use, to prevent damage to both your health and property. 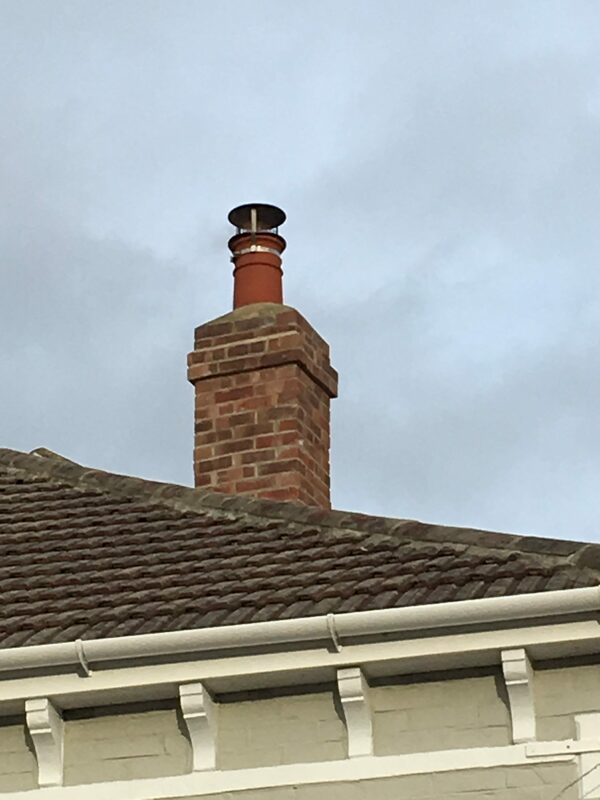 Nests in chimneys and flues are very common, however, if not removed can cause all sorts of problems. A nest could stop dangerous carbon monoxide from escaping out of the chimney or flue, this can be fatal.